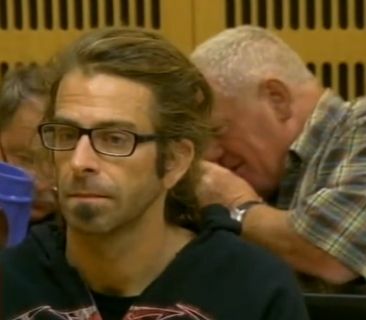 The singer of the US heavy metal band Lamb of God, Randy Blythe, who was arrested in Prague last month on manslaughter charges, is awaiting release from prison. 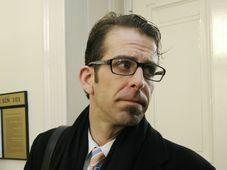 On Wednesday, the Prague Municipal Court doubled Mr Blythe’s original bail of 200,000 US dollars, which has already been raised by the band. 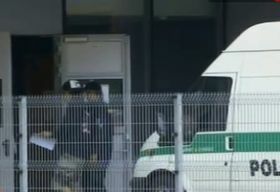 The singer faces accusations that during the band’s 2010 Prague concert, he pushed a 19-year-old fan off the stage who later succumbed to his injuries. Mr Blythe’s Czech attorney, Martin Radvan, says the heavy metal singer should be out of jail any day now. What will happen when Mr Blythe is released? Will he have to stay in the Czech Republic or will he be allowed to leave the country? 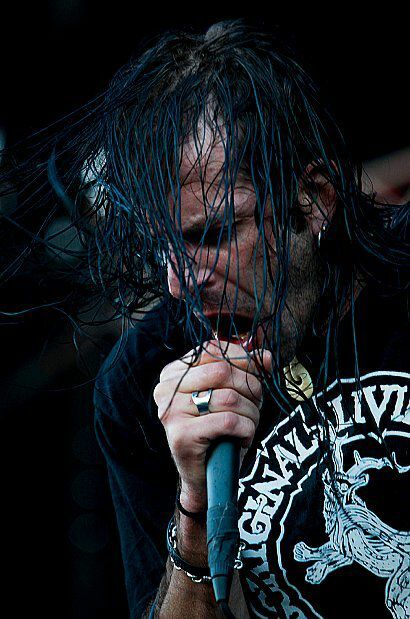 Randy Blythe, the band’s manager and other members of the band said that no one made any attempt to approach them after the incident, not even the police or the family members of the fan. Why did no one get in touch with the band before they came? Has he complained about the conditions in jail?